Who would believe I am immersed in a book, a book of fiction! unheard of for many a year. Books I read are always non-fiction, factual, history, spiritual, philosophy, biographies. 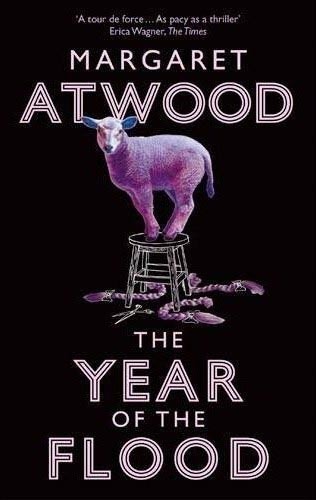 I believe that nothing happens by chance, so padding across the floor in my villa, dripping wet from a dip in the pool, I noticed a large basket full of books and felt drawn to look, the first book I plucked out looked interesting, THE YEAR OF THE FLOOD by Margaret Atwood. Immediate thoughts were read it, just sit back down in the sunshine and start reading, So I did. I am just over half way, I can’t say its a book I cannot put down, or that its scintillating, but it is quite mesmerizing, not really science fiction, I would have put it down immediately, but its more a about a speculative view of what our would could become. How the corporations are hellbent in destroying everything I hold dear in my life. Like Jeanette Winterson’s review says “it’s not prophecy, but is eerily possible. 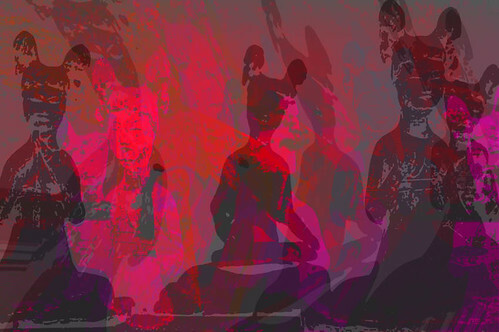 The Joyous Body – Clarissa Pinkola Estés. Who is the protector of this Precious Being who is my body? Who is the one charged with guarding and protecting the Life Spark in this Radiant Being’s eyes? Who promised to watch over to the best of her ability? that once you are struggling, you must remain so, and only so. Who is the heroine of this mysterious, often perilous and sometimes triumphant mythical life of mine? of my body, of our bodies…. We’re approaching the end of a cycle of time. The Patriarchy’s profit-before-people system is breaking down. Humanity’s 5,000-year schooling in power, abuse of power, and masculine/feminine imbalance is nearing an end. Something new is rising: a wave of Divine Feminine energy—so subtle yet so powerful—is moving across the planet, bringing balance in its wake. So how do we deal with the Patriarchy’s breakdown? How can we facilitate the birth? At this moment, women are being asked to stand in their power. Not to standagainst something, not even to stand for something, but to stand in the energy of the Divine Feminine, an alignment where the polarity of for and against comes to rest. As individuals, none of us can stop the violence, heal the Earth, or bring peace to the world. That is the job of Spirit. But even one woman standing in this energy and allowing it to direct her life’s work facilitates the job of Spirit in a more efficient and graceful way. The Patriarchy has conditioned women to compete against each other as a way of keeping us disempowered. It is time for us to throw off our conditioning, reach out to each other, and collaborate. Collectively standing in our power creates a network of energy that resonates as “enough is enough.” When that vibration becomes sufficiently strong on Mother Earth, the self-serving mechanisms of the Patriarchy will grind to a halt. This website was created to share the experience of one woman who stood in her power, unplugged from the Patriarchy, and is learning to align with the Divine Feminine. It is her invitation to collaborate. It is a rallying point for those who wish to dream a new world. 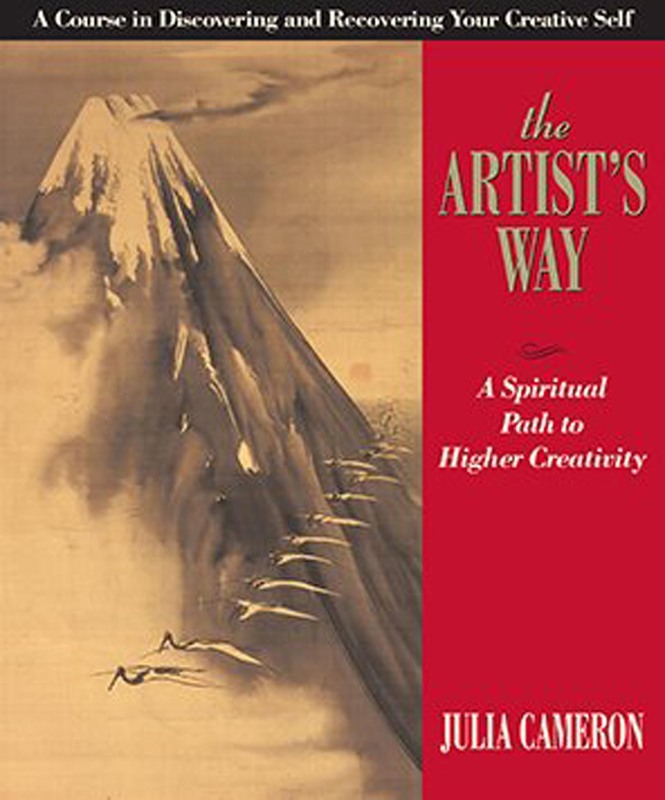 I am just home from day spent with Julia Cameron at Alternatives, London. This book inspired me some years back when it was offered for sale when I completed the Hoffman Process. However, it was a year or so later before I actually picked up the book and 6 months after that I decided to make a start on the 12 week programme. I made a start but didnt finish the entire book, however the morning pages part of the programme I kept up for some while, and then then that wained. Then Alternative in London posted in their newsletter that Julia was coming to London to teach her programmed in the UK for the first time, I jumped at the chance and today my enthusiasm to complete the 12 weeks has been re-ignited. Shadows, they can haunt us or be our friends, have just read (or should I say listened) “WHEN GOOD PEOPLE DO BAD THINGS” by Debbie Ford, thoroughly recommend it. By exposing the facade of the false self and venturing behind the protective masks worn by our wounded egos, we can begin to heal the split between our ego and our soul. shadows…… let them be your gifts, originally uploaded by carolg2007.